Two weeks ago it was reported that more than 500,000 consumer-grade routers in 54 countries were infected with malware and that this malware gave way to the possibility of many nefarious purposes.Recently however, Cisco’s researchers from Talos security have come across additional understandings of the inner workings of this malware. The researchers have claimed that the malware runs on a much broader base of models, many being from previously unaffected manufacturers. This bodes a stronger threat than initially perceived. 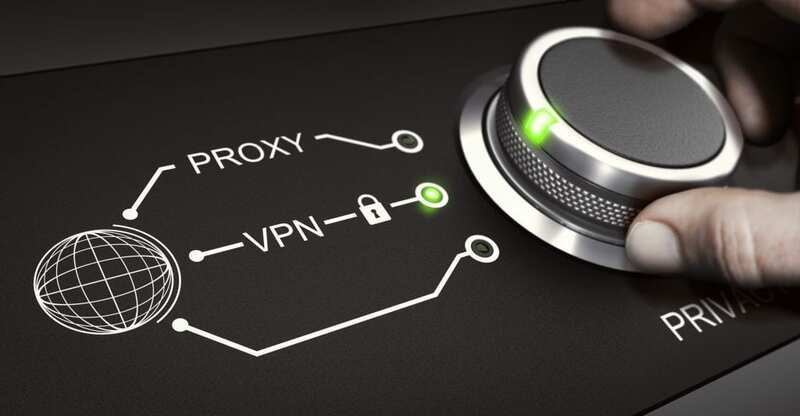 The VPNFilter has been found to be able to perform actions such as man-in-the-middle attack’s on incoming web traffic. This module of the malware can use the ssler module to inject dangerous payloads into traffic as it passes through infected routers. Not only that, but the module can actually modify the content that is delivered by websites and further, tailor payloads to exploit specific devices attached to the infected routers. The ssler module is also designed to capture sensitive data passed between endpoints and the outside internet. It accomplishes this by inspecting web URLs for specific signs that will allow for the transmission of passwords and other sensitive data so it can be copied and sent to the servers of the attackers. In order to bypass the TLS encryption that is made to prevent these very such attacks, the ssler module attempts to downgrade HTTPS connecitons into plaintext HTTP traffic. By doing this they can get around stronger security that might be in place, and also strips away the data compression provided by the gzip application so that the plain text traffic is easier to modify. Cisco describes the potential danger in this newly evolved form of malware that the attackers are using, as significantly more dangerous than first expected, due to its use of the routers themselves as an attacking platform. The malware could potentially make users see incorrect information, for example, while a user is on their online banking, checking over their accounts, things may look normal, but in the background their account is actually being siphoned, and there is no visual indication of such activity. This malware has the potential to PGP keys and things of that sort, they can manipulate anything going in and out of the device. Cisco’s Talos said that VPNFilter also has a much wider audience in terms of the devices that are affected. Previously there had been many exceptions to the long list of potential “at risk” router models, but now it seems there are many, many, many more in danger. As you can see, there is an extensive list of known infected routers. Many of these are very common in households today and should be looked over thoroughly to see if yours is listed. If yours is listed, it is recommended that you reboot your device or if possible restore to factory defaults, then flash the firmware with the latest available, if possible without even using the internet. The malware affects known problems in routers, and the known flaws have been patched by their producers, so in order to ensure your device does not get infected, it is best to avoid exposing admin interfaces or services on the internet. Call your local I.T. service providers for help in any of these areas.